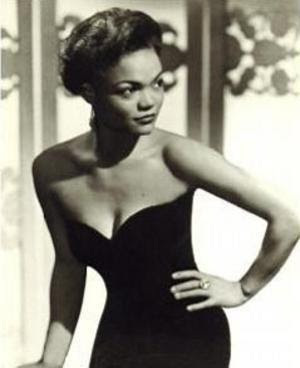 Eartha Kitt, American actress, singer, and cabaret star died yesterday at age 81. 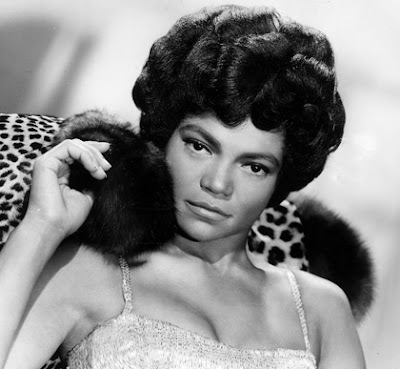 She was best known for her song "Santa Baby" and her role as Catwoman on the 1960's Batman TV series. femme fatale. Readers may recognize her in the movie Holes as Madame Zeroni. de anti-war statements during a White House luncheon with Lady Bird Johnson 1968.
elf as a race. I have always thought of myself as a communicator who has no race”. 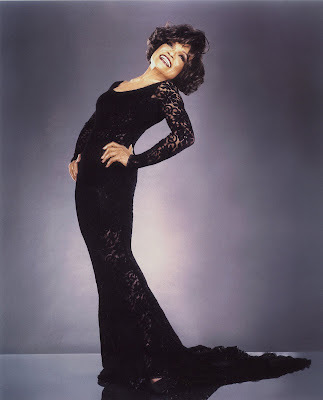 She was nominated twice for Broadway's Tony Award: in 1978, as Best Actress (Musical) for "Timbuktu! "; and in 2000, as Best Actress (Featured Role - Musical) for "The Wild Party."